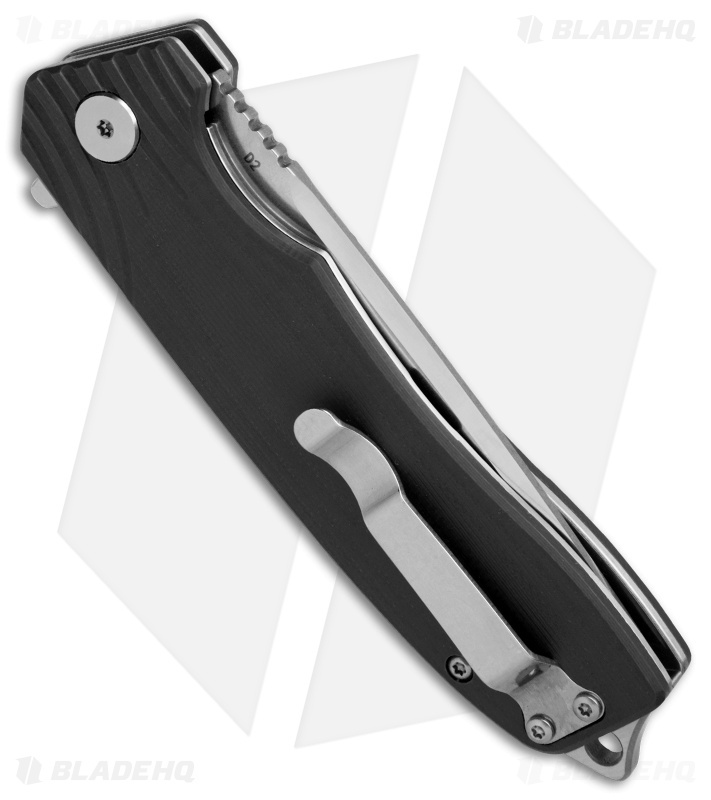 This Lion folding knife comes equipped with a black G-10 handle and a satin finished D2 steel blade. 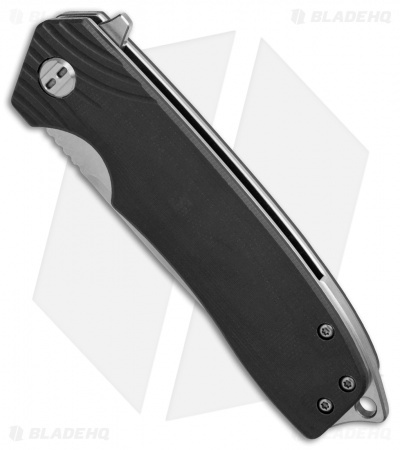 The Bestech Lion is a high performance folding knife from the G-10 Folder series of Bestech knives. A comfortable G-10 handle is backed up by stainless steel liners and an extended stainless steel backspacer/lanyard loop. Clean lines and a modern aesthetic make this a great addition to any EDC rotation. Smooth contoured G-10 handle scales provide a comfortable fit in hand and a sure grip. D2 tool steel offers a hard blade with great corrosion resistance. 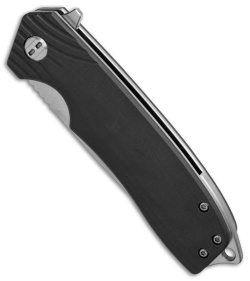 Item includes a stainless steel clip for tip-up pocket carry. 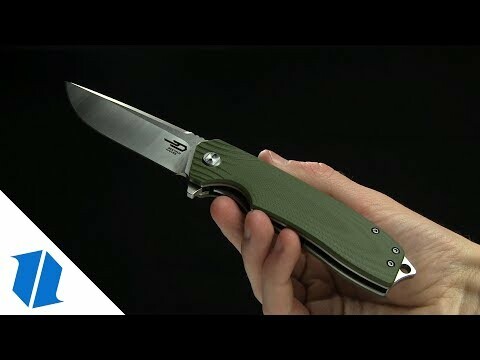 I own ZeroTolerance, Spyderco, & Benchmade, and the Bestech Lion is absolutely a better built knife! 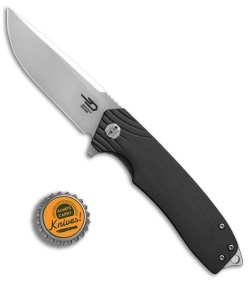 Ultra heavy duty, the blade opens & closes with the slightest touch. Blade is absolute dead centered. 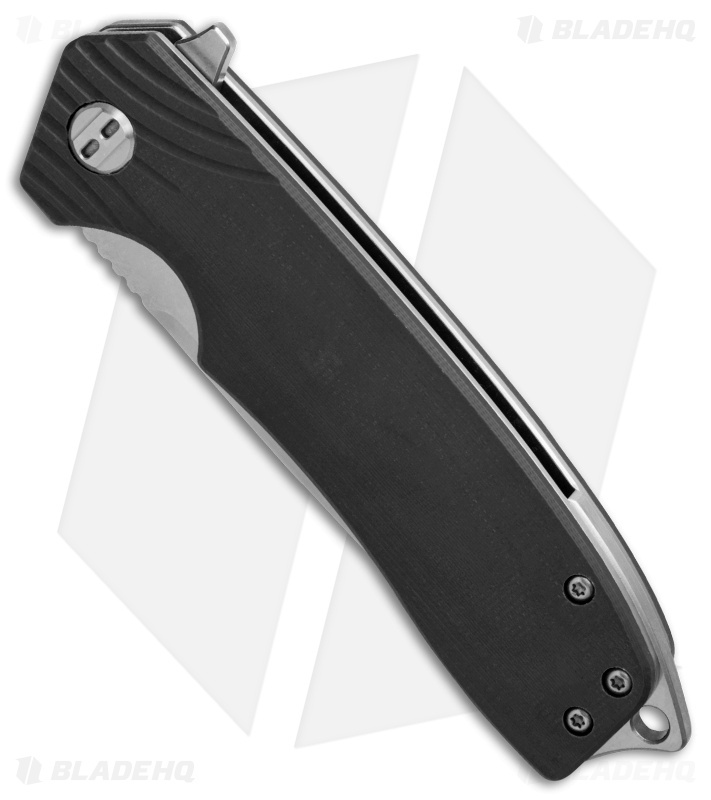 The D2 steel holds It’s edge after all day hard use. This is a ultra high quality knife. Buy on, I promise you’ll love it!